When you're in need of high-quality Dodge auto parts, look no further than Harry Blackwell Chrysler Dodge Jeep Ram of Malden. Our Malden, Missouri auto parts department is fully stocked with genuine Mopar and Dodge auto parts to help you get the best performance and longest life out of your Dodge vehicle. That's because using manufacturer-recommended auto parts, rather than generic auto parts and car accessories, gives you the peace of mind to know your upgrades and vehicle repairs won't impact the warranty on your Dodge model. Visit our Malden, MO auto parts department today to shop our wide selection of auto parts and car accessories. 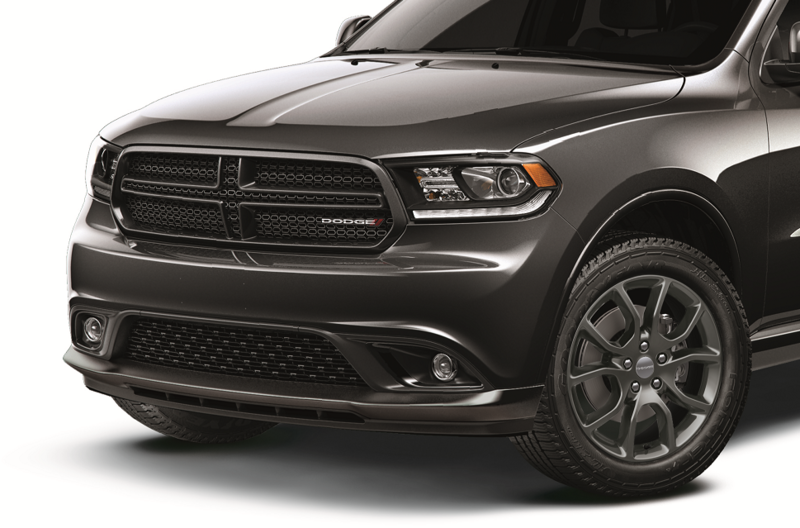 Order Dodge Parts at your Malden, MO Dodge Dealership. 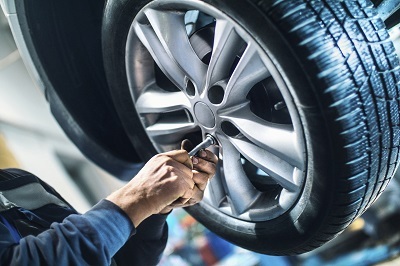 Whatever Dodge part you need for your DIY repair or maintenance project, Harry Blackwell Chrysler Dodge Jeep Ram of Malden has got you covered. We carry alternators, brakes, brake pads, windshield wipers, headlights, fuel injectors, and other Dodge replacement parts along with other auto parts necessary for basic auto repairs and extensive vehicle customization projects. Are you looking to do a performance upgrade on your Dodge Challenger? We can help with that, too. Stop by our Malden, MO auto parts department today to learn more about how we can help keep your vehicle performing its best with premium auto parts. At Harry Blackwell Chrysler Dodge Jeep Ram of Malden, we believe the safest vehicle on the road is the one that's performing at its best. That's why we provide our customers with high-quality auto maintenance in our Malden, MO auto service center. From oil changes to auto body repair, we have you covered. Schedule your next auto maintenance appointment at Harry Blackwell Chrysler Dodge Jeep Ram of Malden today by utilizing our online scheduling tool now!